In this model, stainless steel has been used to create both the 34 mm case and the bracelet. The polished alpha-shaped hands have been crafted with white gold, along with 11 indexes, which are set with diamonds. The attractive dial is made with blue pearled, mother-of-pearl, to accentuate the feminine touch. 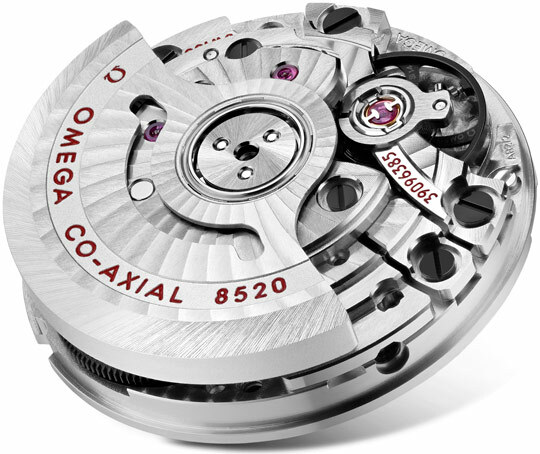 Days are tracked by a date window at 3 o'clock, while the inner body includes the OMEGA Co-Axial calibre 8520.